One of the oldest “New World” regions, wine has been produced in Stellenbosch and Cape Town at large for more than 350 years. These years of experience have paid off in creating wonderfully delicious wines for centuries now. From the standard European grapes such as Cabernet Sauvignon, Syrah, Cabernet Franc, and Merlot to their signature Pinotage, the Stellenbosch area produces great amounts of wine and our guide is here to take you through it. 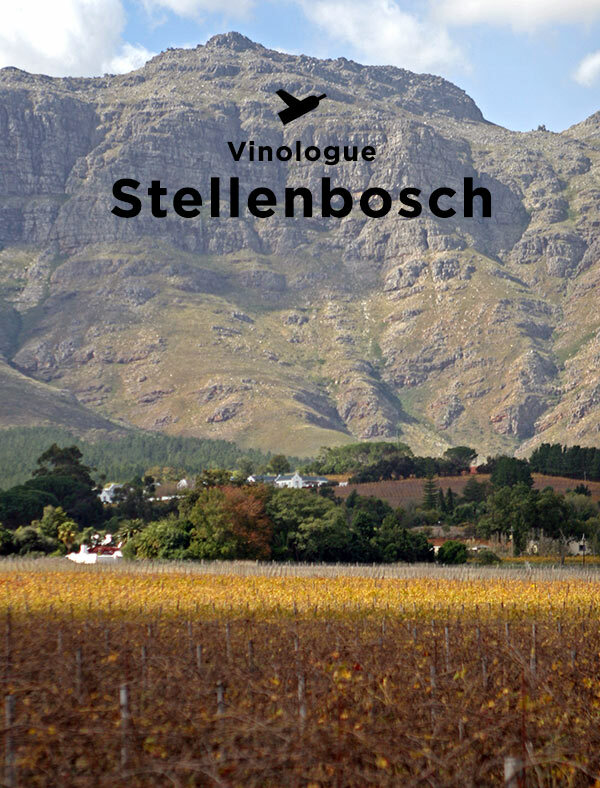 We take readers through all five main sub-regions of Stellenbosch: Greater Simonsberg, Stellenbosch Berg, Helderberg, Stellenbosch Hills, and Bottlelary Hills. Breaking down the wines, we also talk about the features of the wineries and what sets them apart from one another. In addition to winery information, we also provide GPS locations of the wineries and tips for getting around to the best wineries in the region.